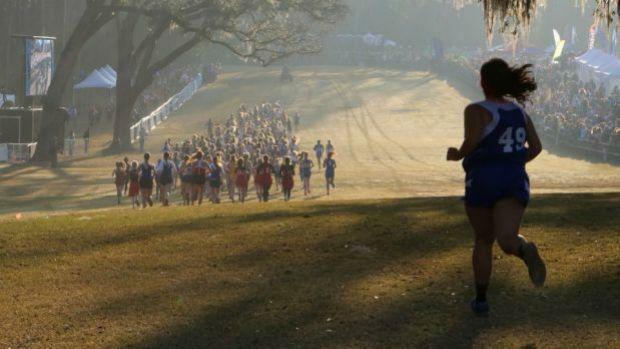 The 2015 Cross Country Finals are a month and a half away at Apalachee Regional Park in Tallahassee. We wanted to see how EACH CLASSIFICATION would play out if we scored the meets using season bests at this point in the season. Check out our virtual meet and analysis in this slide show!